With another fabulous travel adventure over and as a new year approaches, I wanted to make a list of my favourite travel bloggers from around the world. They may not know it, but thanks to their helpful and insightful travel blogs, they have helped and contributed to making our adventure through Central and North America brilliant. I love travel, as everyone's story is unique and different no matter how many of the same paths are trodden on. And so I wanted to give my readers a quick and easy link to a list of truly terrific travel bloggers! Travel Note: whilst travelling through Central America, these girls were my savior. They have some great, detailed posts on places to see and what to do. Travel Note: Melvin and everyone, including myself, who write for travel dudes provide a fantastic and unique experiences to well traveled backpacker routes and cities throughout the world. Travel Note: By far my favourite thing to do on a Monday, #GirlsTravel over on Twitter, is ran by the inspiring ladies at Go Girl Travel Network. 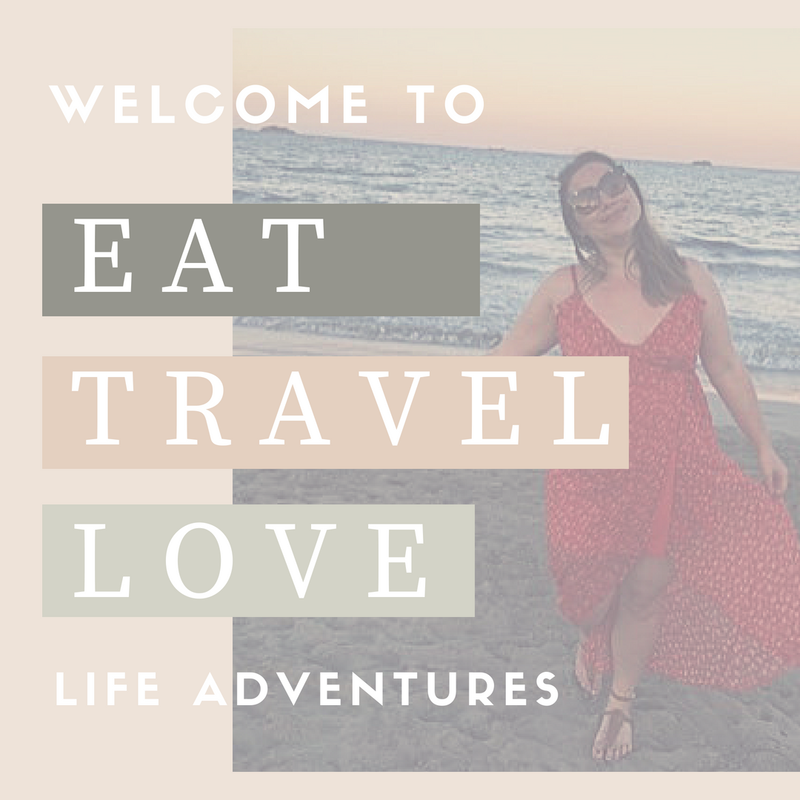 An empowering female blog that is entirely dedicated to female travellers who are travelling alone or as a pair. Travel Note: One of the cutest travel couples that I have had the pleasure to chat with. Their website is brilliant and has lots of helpful planning and online travel resources as well as a wealth of global travel knowledge. Like me, they are also big fans of Air BnB. Travel Note: Vicky combines two of my favourite things, travel and music as she chats about fun events from all around the world. I love how fun and vibrant her blog is. She also works for GapYear.com, so it's safe to say she knows all the good destinations! So there you have it! My top 5 travel bloggers who I love to go to when looking for tips and advice on travel adventures. I'd love to hear who your top travel bloggers are... send me a tweet at @eattravellove or +Eat Travel Love on Google Plus.